Carpooling can help commuters save money, make friends or reduce their carbon footprint. But what if it also could be harnessed for industrial development?  That's part of the momentum behind Hytch Rewards, an app-based ride-sharing startup that pays participants cash per mile for linking up on their commutes. But it's no mere feel-good service, says Mark Cleveland, the venture's CEO.